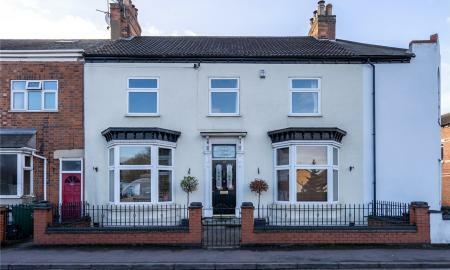 An impressive detached home on one of Humberstones most popular Streets, which has been extended and would suit anyone looking for a large family home. The accommodation in brief comprise porch, hall, dining room, extended lounge, kitchen, four bedrooms and one with ensuite and also a family bathroom, many features and quality fittings. Presented in first class order. Full viewing is a must to fully appreciate the property. 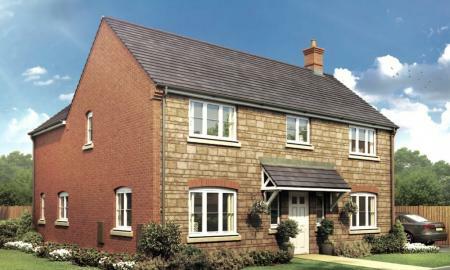 The Oaklawn is a traditional style four bedroom detached property, in a prime location, combining space, style, luxury and eco-friendly living located on the edge of the Lincolnshire village of Pinchbeck. The Musselburgh is a beautiful 5 bedroom dethatched property, in a prime location, combining space, style, luxury and eco-friendly living. 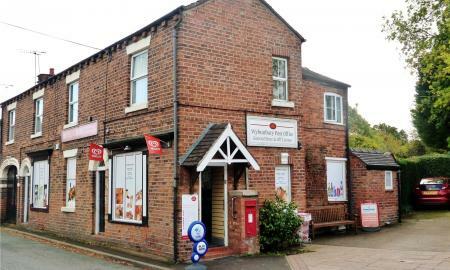 A substantial village property, formerly two houses, with a double garage and a large garden plot meriting serious consideration by commercial and residential investors, residential property developers and clients seeking a thriving village store with a post office salary and spacious proprietors living accommodation. 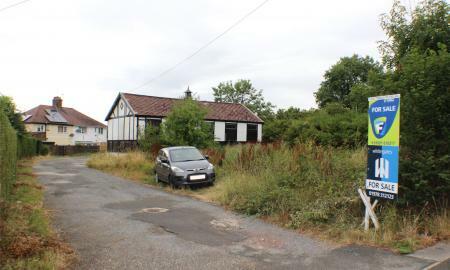 A rare opportunity to purchase this well located prime development site with outline planning permission granted (P/2018/0056) for the erection of eight dwellings situated in the popular town of Chirk. Within a short driving distance to Wrexham, Llangollen, Oswestry and Chester. Benefiting from local transport links. The town of has a wonder sense of community and comprises of local amenities such as primary schools, GP surgery, public houses, cottage hospital, leisure centre and only a short walking distance to the picturesque aqueduct. 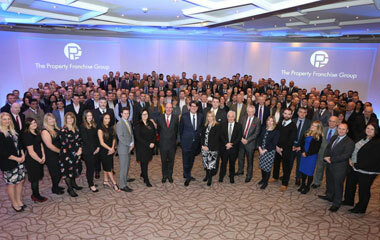 Jointly marketed with Forge Property. 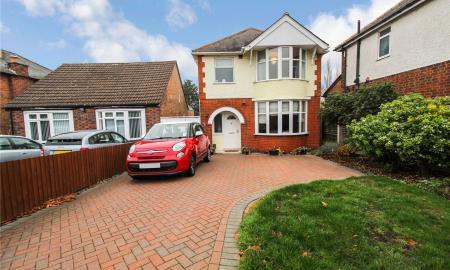 A great opportunity to acquire this four double bedroom detached home which is set on a corner plot in a quiet cul de sac location. The property offers spacious family living accommodation with four reception rooms, a work from home office, two en suite shower rooms and a conservatory. 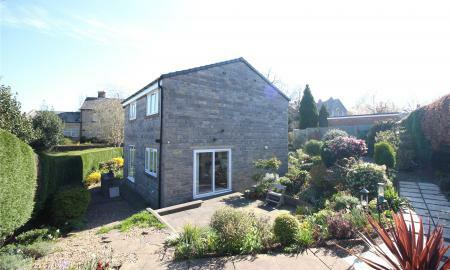 Outside there is a double detached garage with off road parking for numerous vehicles and an enclosed rear garden, this is one not to be missed. Archdale House is a stunning Victorian four bedroom home boasting space, character and grandeur living. 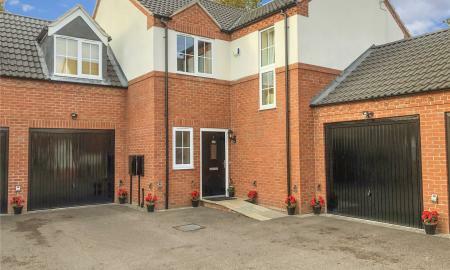 The accommodation briefly comprises of Entrance Hall, Living Room, Dining Room, Family Room, Kitchen Diner, Downstairs WC, Utility Room, Four Bedrooms (Master Ensuite) and Main Bathroom. 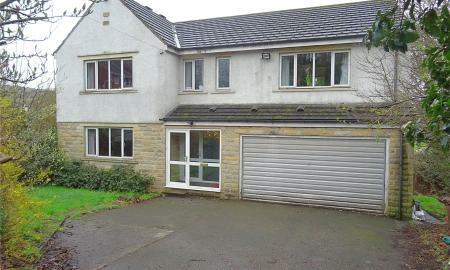 Outside there is off road parking for at least three vehicles, a lawned garden and outbuilding ideal for storage. The property benefits from no upward chain and an early inspection is recommended. GUIDE PRICE £350,000-£375,000 SUBSTANTIAL PERIOD PROPERTY / FULL OF CHARACTER / MAPPERLEY PARK LOCATION / OPEN FIREPLACE / MASTER BEDROOM WITH BALCONY / EXPOSED BRICK ARCHES IN KITCHEN / RAYBURN COOKER / CELLAR / OVER 3 STOREYS In brief, the property comprises; entrance hall, open-plan living/dining room with bay windows to the front and rear and open fireplace, kitchen, cellar, four bedrooms including Master with balcony, family bathroom and front and rear garden. 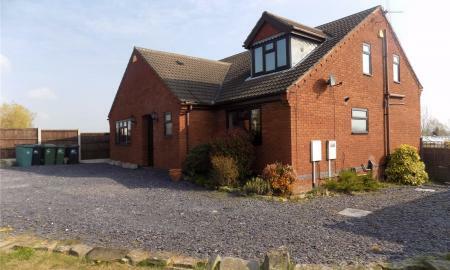 **NO UPPER VENDOR CHAIN** Individually designed with adaptable and very spacious accommodation, this four bedroom detached house would be ideally suited to the extended family. 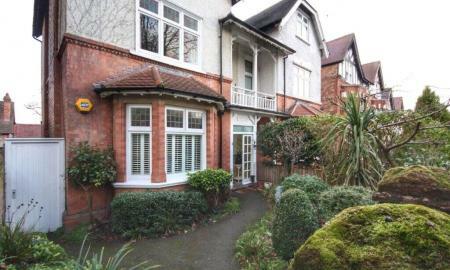 Located in one of the most poular areas of town, an early viewing is absolutely essential. 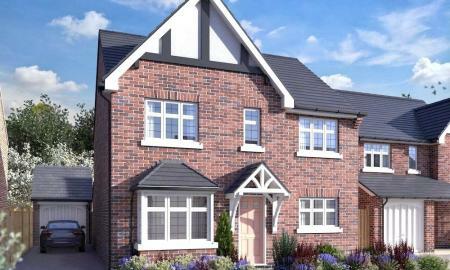 A superb four double bedroom detached family home built in 2014 by Cairns Heritage Homes to their Westwood design situated in a quiet cul de sac location. The property has high quality fitments throughout and is presented to Show home standard .This spacious family home offers fabulous open plan living accommodation which is great for entertaining, there are four double bedrooms with the master having en suite, a further family bathroom and outside there are two garages with off road parking ,to the rear there is a private garden. 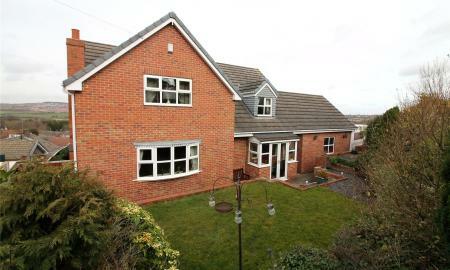 Viewing is highly recommended to appreciate the quality and size of the property. LOOK AT MY KITCHEN AND BATHROOMS!!! 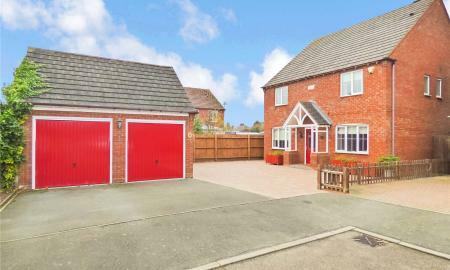 Set back from the road is this stylish four bedroom detached family home. The property is in immaculate condition throughout and briefly comprises of entrance hallway, WC, sitting room, lounge, breakfast kitchen open plan to the dining room and access to conservatory. 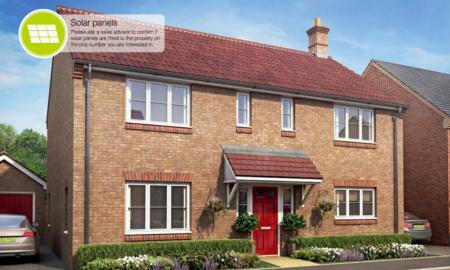 To the first floor is a generous single bedroom, family bathroom, three double bedrooms two having fitted wardrobes and one having an ensuite. 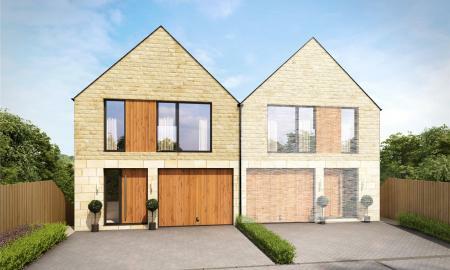 Private enclosed gardens to front and rear with ample driveway parking and access to double garage. 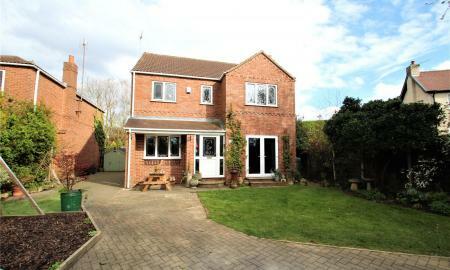 Traditional individually built detached house in a small private road setting offering spacious accommodation. The extended accommodation has had many improvements over recent years and an internal inspection is essential to appreciate the property. 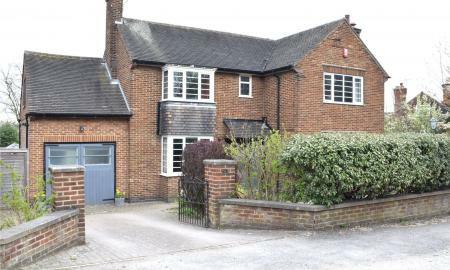 Entrance hall, lounge, dining room, sitting room, WC, downstairs shower room, re-fitted kitchen, converted garage annex with a study and first floor annex room. 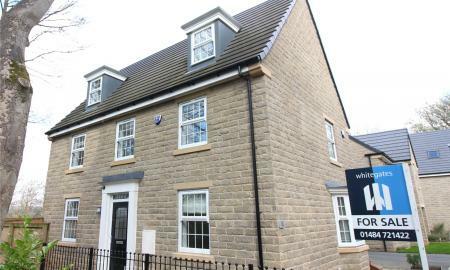 Landing, three bedrooms , two being double and one with an en-suite shower and a family bathroom. Gardens to three sides and a large driveway running along the side of the property. 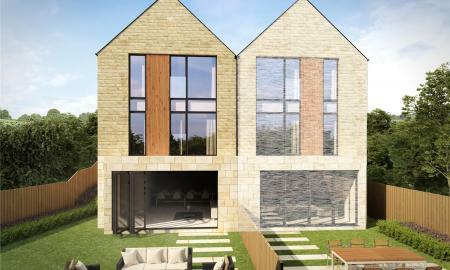 Substantial plot with potential for planning subject to consent. *** A STUNNING, FULLY RENOVATED, DETACHED THREE BEDROOM BUNGALOW FINISHED TO A HIGH SPEC IN A 'NEW ENGLAND STYLE' OFFERING SPACIOUS, LUXURY ACCOMODATION IN THE HIGHLY SOUGHT AFTER BERRY HILL LOCATION! *** This immaculate family home benefits from spacious entrance hall, three double bedrooms (two with en-suite shower room/wc), family bathroom, utility room, not forgetting the light and airy open plan lounge/kitchen/diner with featuring part vaulted ceiling with impressive picture window and bi-folding doors opening out to the well maintained rear garden which is fully enclosed with a private rear aspect. 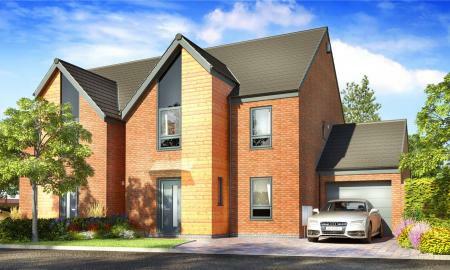 Gated access to drive, car port and detached garage. 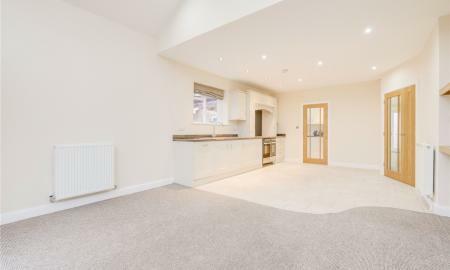 The property is ideally situated in the sought after residential spot neighbouring King George V park, Berry Hill Park, schools, amenities and transport links to the town centre. Due to high demand for the area this property will not be around for long so call Whitegates today on 01623 421122 to secure your viewing appointment! !